So the Floral Party hosted by Dabs of Naija Hair Can Grow and Savvy & Chic Hair and Beauty Hub (which also has a magazine) was sooooo much fun!!! As you know, a bunch of bloggers (myself included) were invited to a Garden Party, and we each were asked to bring one reader, and get dressed up in floral themes. The photos from the event will be in the next edition of the Savvy & Chic magazine. I wore a black and white outfit (I REALLY like black and white! Remember my wedding?). It was a floral skirt, white button down, and my wedges (also from the wedding). Unfortunately, I forgot my hair clip at home :(. I got to the venue (The Social Place) before 3pm, to drop off the cupcake bouquets Dabs ordered from Cakes (meanwhile, it was my sales pitch, so I think I deserve a 150% commission). 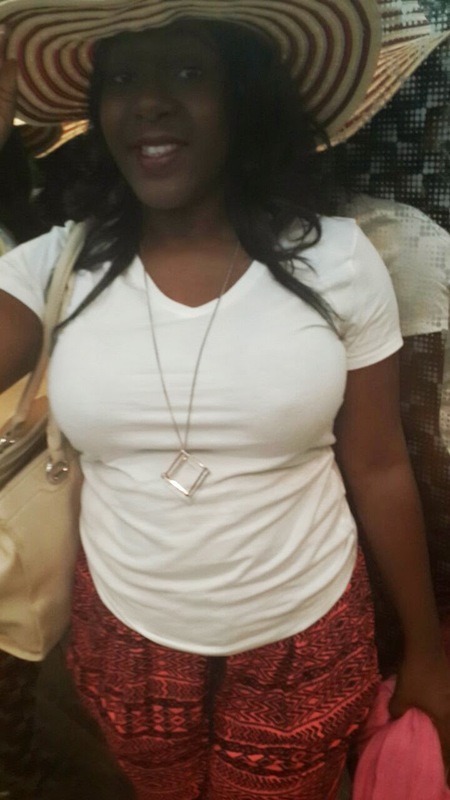 Then I left to pick up my winner, Olanike, at an agreed place and we went back to the venue. will suddenly be destroyed beyond recovery. Constructive criticism isn't a bad thing. Like I mentioned in the last post, which had a similar verse, it only seeks to help you make better choices and decisions. Barreling right along, today Chapters 27 and 28 are my focus. a stranger, not your own lips. The first verse stood out to me because we can make sooooo many plans in life, travel to here, spend that, go there, do this, etc, but ultimately we can't tell the future. We can't tell what will happen tomorrow. It's really all up to God. So yes, make plans, but be mindful that anything can happen. The second verse talks about self-praise. If I came to tell you that I'm such a nice person, very jovial and cheery versus someone else saying the same thing about me, doesn't it make sense that you'd give more credence to the other person? So here I am watching something on E - well, it's on and I'm not paying attention - but I heard one of the reality show people say, "You could be the most beautiful girl in the world, but if you're not photogenic, you won't make the cut." Well, something along those lines. And it reminded me of an encounter I had a few years ago in Atlanta. I'd gone out for a friend's birthday party, and there was a round of introductions, which then led to taking photos. I took a picture with this one guy, and showed him the photo on my phone, and he goes, "Wow, you're so photogenic!" I didn't really think much of the statement, and thanked him for the compliment. You guys know I've been harping on about gaining weight since the wedding and not-so-secretly been blaming Cakes for it (oops!). At the end of the day, my body is MY responsibility and I should have stopped eating as much, and continued exercising, so let's shift the blame back to me. But that's not the issue here. A couple of weeks ago, I was crying in front of the mirror (what else is new?) because I have been feeling very unattractive and soft and jiggly all over my body. And sweet Cakes came and wiped my face and says to me, "But baby, I'm even more attracted to you now." Moving right along with the Proverbs Blog-Along, I'm going to share the verses that stood out to me from Chapters 21 and 22, and I hope you do too. than when we offer him sacrifices. I think this is a good verse to remember. Some people think that if they give offerings, financial or otherwise, they're good-to-go, without examining their hearts and what they do. Not good - no bueno! than with a quarrelsome wife in a lovely home. than with a quarrelsome, complaining wife. This is exactly the kind of wife I DON'T WANT to be! 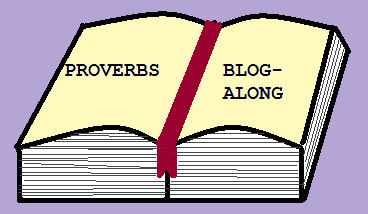 I sincerely apologize for stopping a little over halfway of my Proverbs a day challenge :( At first, it was the traveling back and forth, and then it became more of a people-aren't-commenting-so-maybe-I-should-reduce-the-frequency thing. But at the end of the day, it was something I really wanted to do for myself, and include anyone who was interested. Funny enough, I actually got emails and was told offline that the posts were really encouraging and helpful, so I don't know why I stopped. Well, I'm coming back to it and I'm finishing before September ends!!! only fools insist on quarreling. If you've been following the news, you might have seen the video posted by TMZ of American Footballer, Ray Rice, punching his then-fiancee (now wife) in the head, rendering her unconscious. I'm not posting the video here, because I just don't want to - just Google it if you wanna see. Anyways, I was driving home and thinking about it - after this chick got knocked out by her fiancee, she still went ahead and married him a month later. And I had to ask myself why on earth any sensible woman would do it. Which led to a broader thought - a lot of females stay with their boyfriends or husbands who exhibit very bad behavior. It goes from violence to cheating to verbal abuse and so on... WHY STAY? I know that's what you're thinking. And you're probably very confused too. 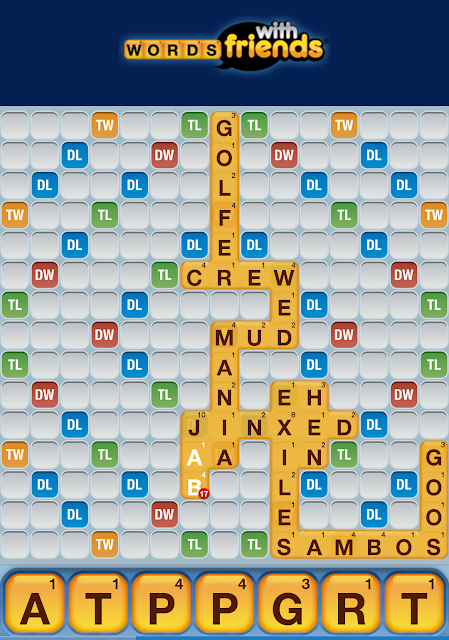 Well, when I cheated before, although the outcome was sweeeeeeet, I immediately felt very guilty. So much so that I confessed not too long afterwards. Lucky for me, it wasn't held against me too much. We were able to move past it and restart. But now I have that itch again, and it's very very bad. The short term result would be satisfactory, I'm very sure of it. In the long run though, it would make it easier and easier to keep doing it. It only just occurred to me a little while ago that it's VERY hard to cheat the first time, but once you do it, it's WAY harder to stop. If you could it once, it will be easier to do it again. I'm ashamed and I don't know what to do!!!!!!!!!!!!!! I could easily easily get 48 points if I play my letters right, but all that's coming to me right now are stupid words with a maximum of 20 points! This is blawdy annoying! Hi Darlns! 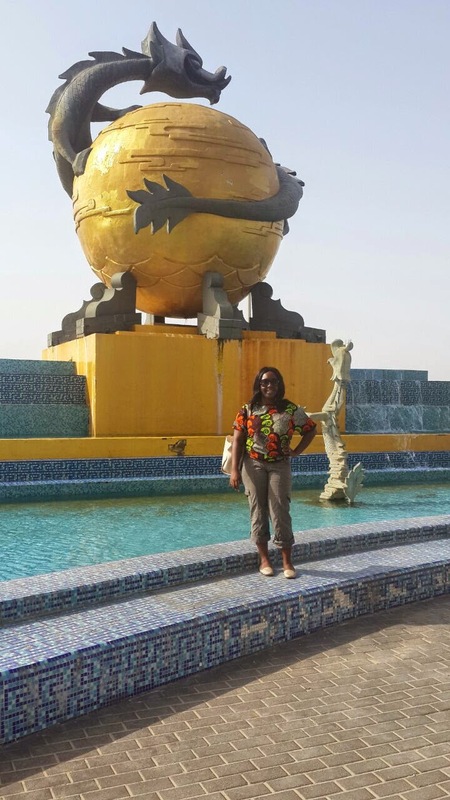 As you know, I've been sharing pictures and stories from Cakes' and I's trip to Dubai! What?!? You haven't been following? Okay, see Part 1 and Part 2 for the gist. The last 2 days of our trip were mainly for resting and shopping. We went to Dragon Mart to look for industrial ovens and things. We got there and honestly, it was more nauseating than anything. All these cheap perfumes and lots of fake items too made us gag. The building is HUGE! We sha found someone with industrial kitchen items after roaming around for an hour. 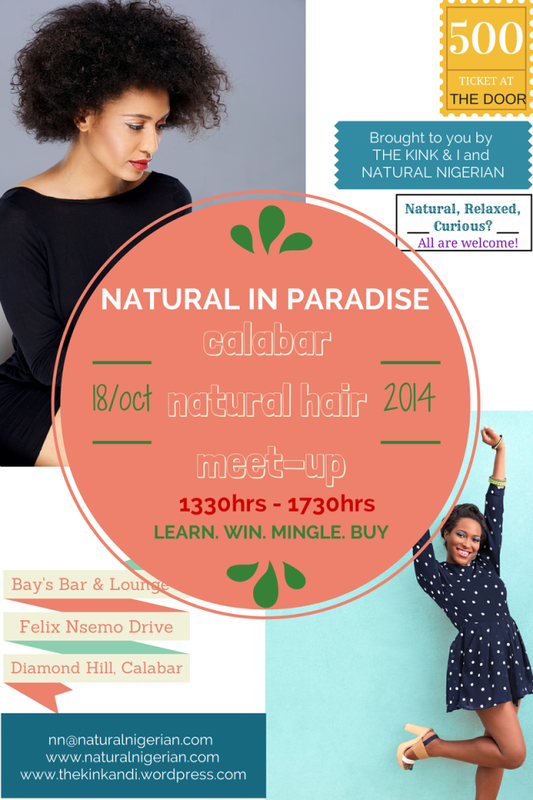 For the first time ever, there will be a Natural Hair meetup in Calabar, so if you live there or near there, or know someone who can attend, save the date - 18th October 2014. It's being hosted by The Kink & I, and Natural Nigerian. Soooooo, on our second day of Dubai fun, we had scheduled a full day of touring! It's best to research different tour options and make your booking before you get there, so that it's one less thing to worry about. Different tour operators have different activities, so decide what you'd most like to see or do. Another reason why I scheduled this tour for early in our trip was because the daytime tour would take us around the city of Dubai and help give us a bearing for moving around the last 2 days of our trip. Our tours were handled by Dubai Online Vacations and it was a package that included a daytime tour of the city and a desert safari tour in from late afternoon to evening. IT WAS SOOOOOOOO FUN!!!! 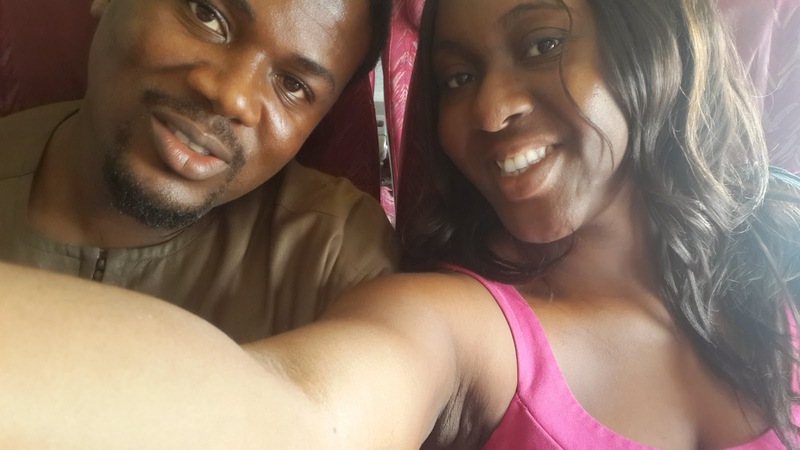 We flew Qatar Airways, largely due to convenience and while their Nigerian staff almost messed us up before we left, they made up for it and our travels back and forth were smooth (minus a delayed suitcase - which meant I had to wear the same sandals for like 3 days). I'll put up a review of Qatar Airways a little later, but for now Imma just focus on our trip. Today at work, I was heading away from my desk and saw a coworker. I asked, "How are you?" and he basically shrugged in response, and said "You don't really want to know how I am. It's just a greeting." Well, it led to a short conversation about this simple question, with just three words: HOW ARE YOU? I said that usually, when I ask, yes it's a passing question. However, if I pay attention and notice something's off, I will stop and ask what's going on. My coworker had a point though - too many of us are going around, asking how people are, but we're not really interested in the answer. Most times, we're just flying by and don't even wait for a response, whether it's good or bad. 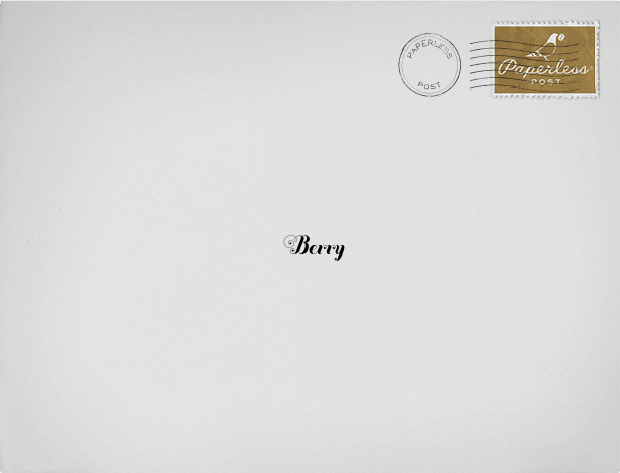 The Alphabets like you've never heard before! CHIGUL! OMG, guys! I saw the video on Facebook and quickly had to come and share. Chigul is hilarious and I think this is the funniest I've seen. I just wanted to take this time to point out that I've added Social Media buttons to my sidebar, so you can connect with me easier via Facebook, Bloglovin, Twitter, Instagram, Email and more :). In fact, with time, I may do away with the stand-alone widgets for each of these social media platforms. In addition, if you like any of my posts, please pretty pretty please, feel free to share on Twitter, Google Plus, Facebook, etc. All you need to do is click any of the buttons after the post. Anyways, don't mind me, I'm being naughty... but telling the truth - ah, there I go being naughty again. Oops! Going into the weekend, my plan was to sit at home and rest the whooooooooole weekend. No wait, I'd gotten invited to watch an MTN Project Fame episode being taped live, so that was on my radar. BUT apart from that, the plan was to sit at home and rest the whoooooooooooooooole weekend. That worked out well for Friday. And well, Saturday didn't quite work out like that. On Saturday morning, I woke up and decided to declutter my shoes and give my hair some TLC. Here's the thing with the shoes - my dad and Cakes say I have too many. I disagree. I don't have shoes in some colors. I don't have sandals in some colors. I don't have slippers in some colors. I don't have enough black pumps, etc. So obviously, I don't have enough shoes. That aside, I decided to whittle down the shoes at home to the ones I really like, and show Cakes and my dad that I really don't have that many. I have only 70 pairs of shoes as you can plainly see.